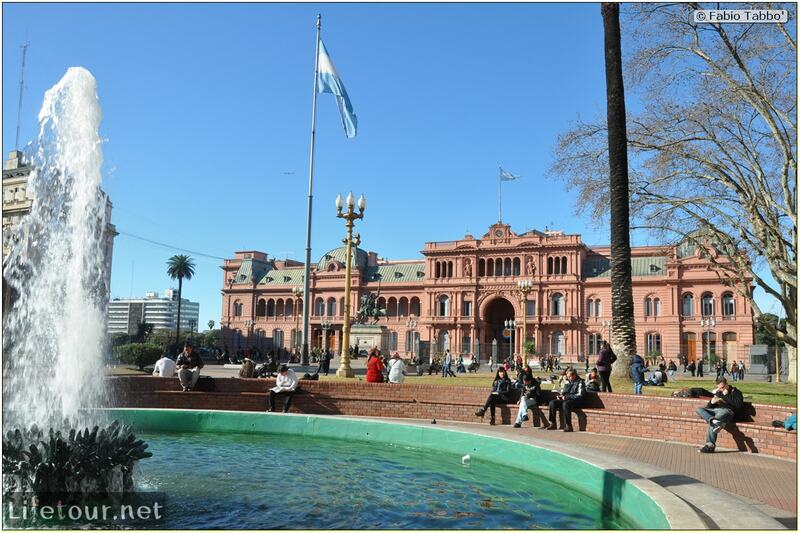 The Casa Rosada is the official seat of the executive branch of the government. 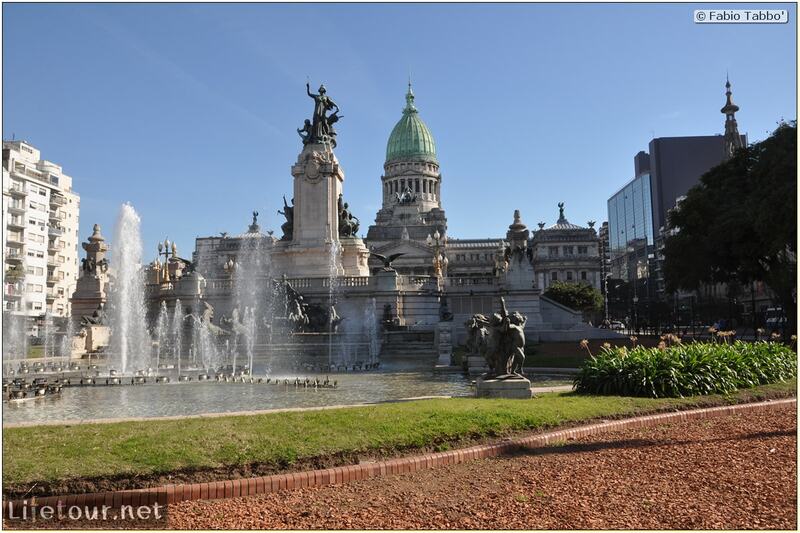 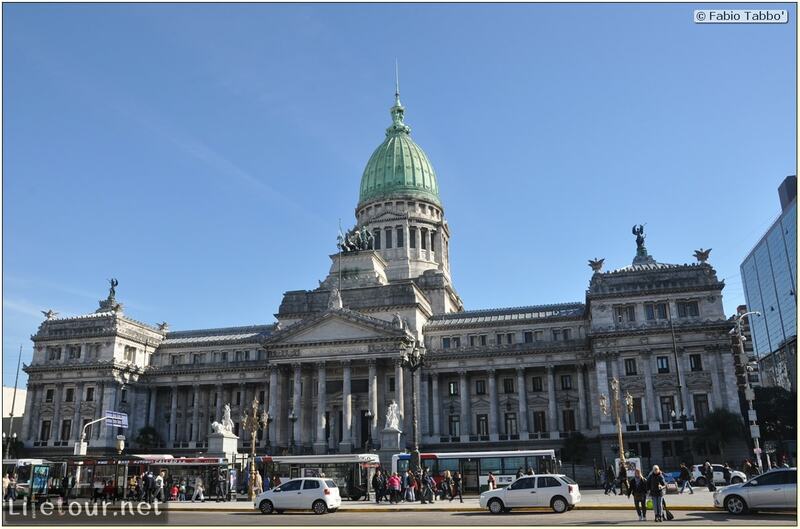 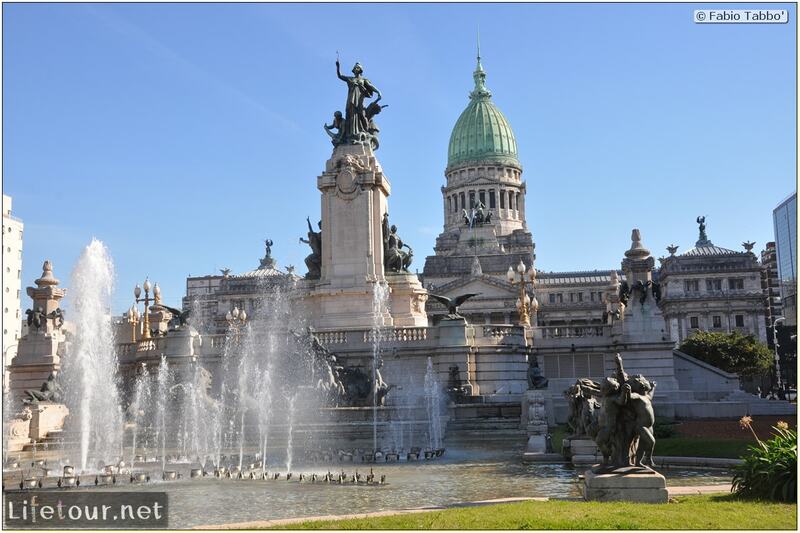 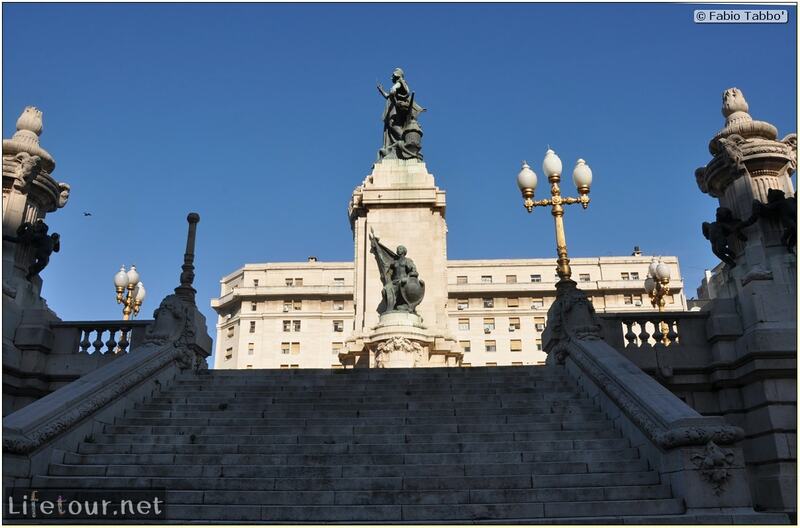 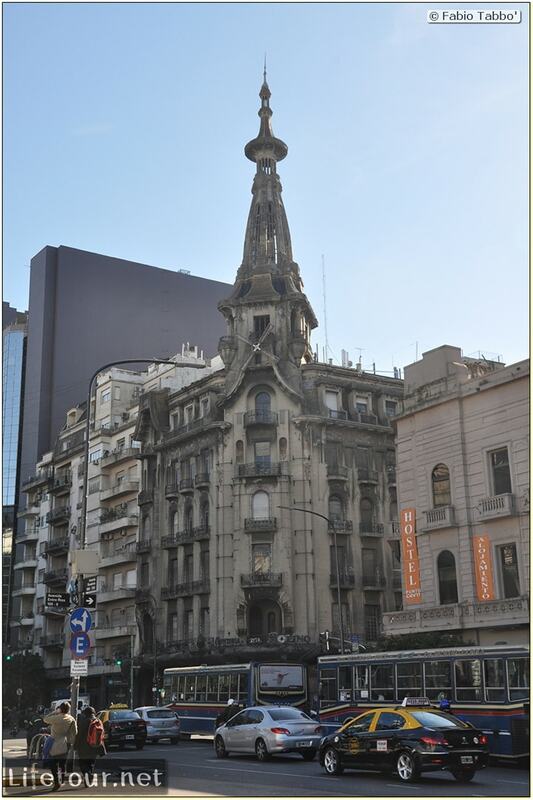 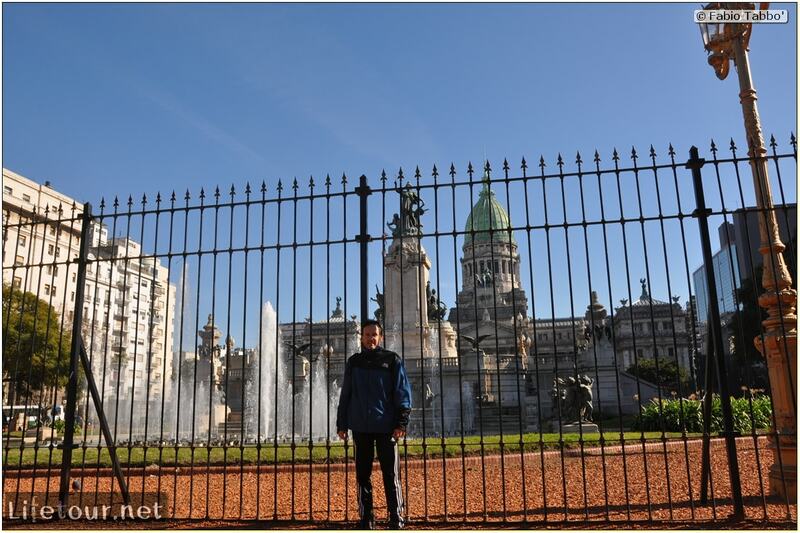 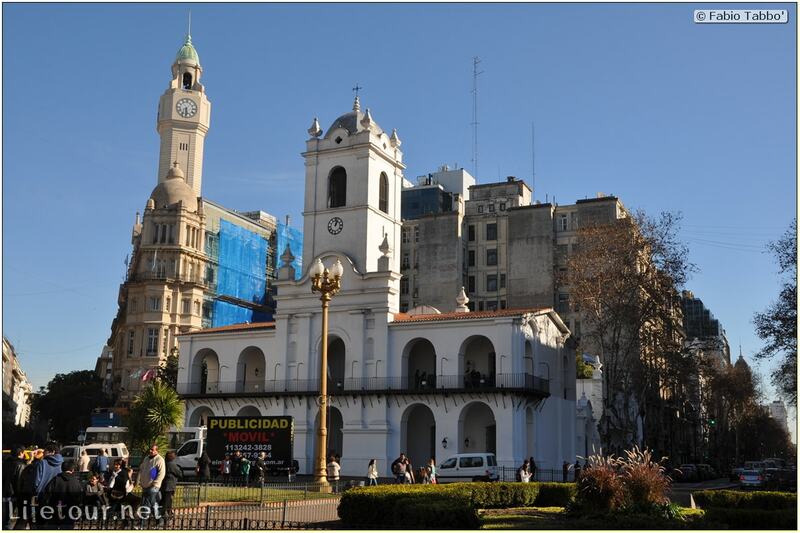 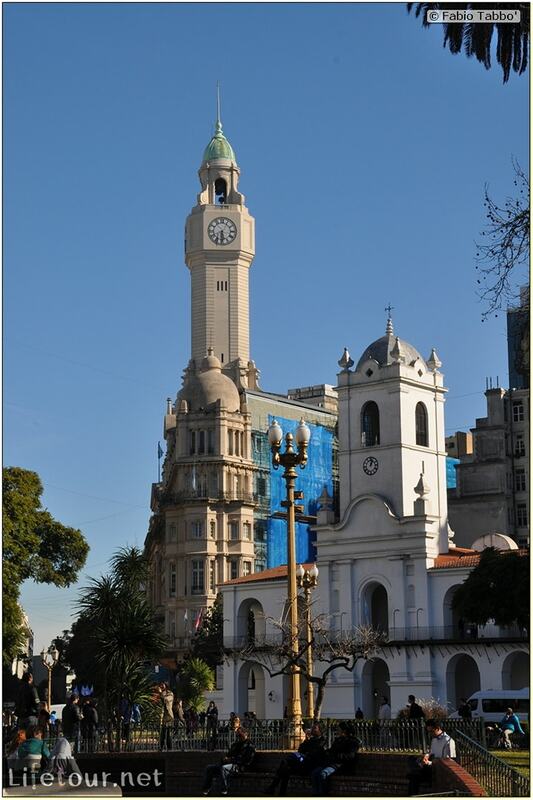 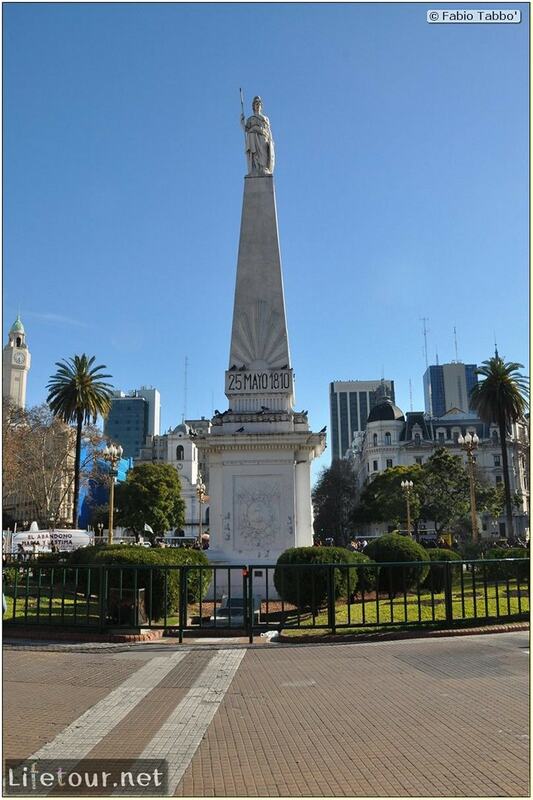 Located on Plaza de Mayo, which was the administrative center of the Spanish Empire. 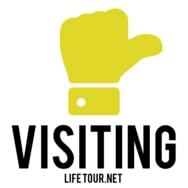 Worth a look.